As engagement season continues, many couples will find themselves planning their wedding and preparing for an evening that is sure to bring lots of love, food, and dancing. 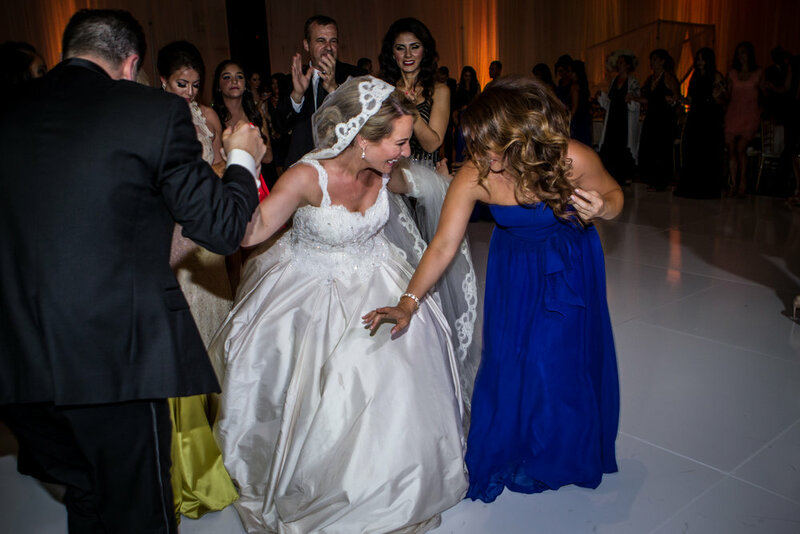 Wedding planning comes with many details and intricacies that almost always take precedence over being concerned about being able to keep up with traditional Chaldean dances. 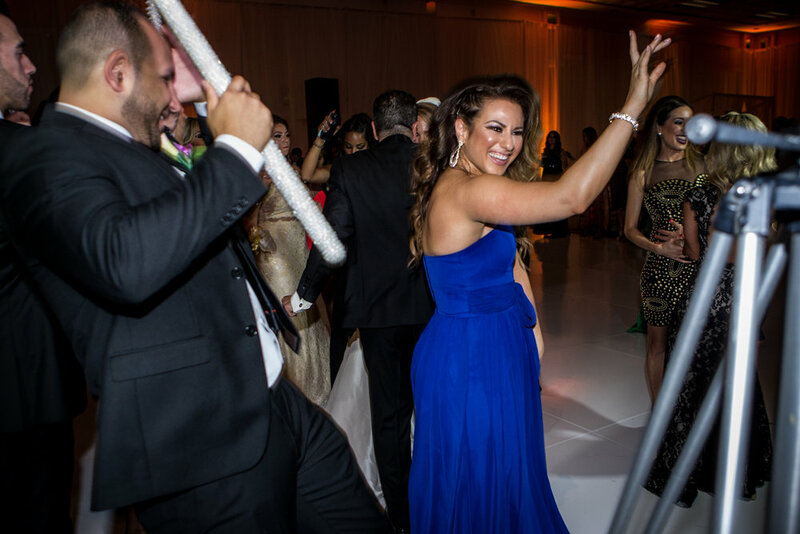 Creating a sense of unity and excitement, dances like the khigga yagoora and shaykhani are one of the focal points of Chaldean weddings. 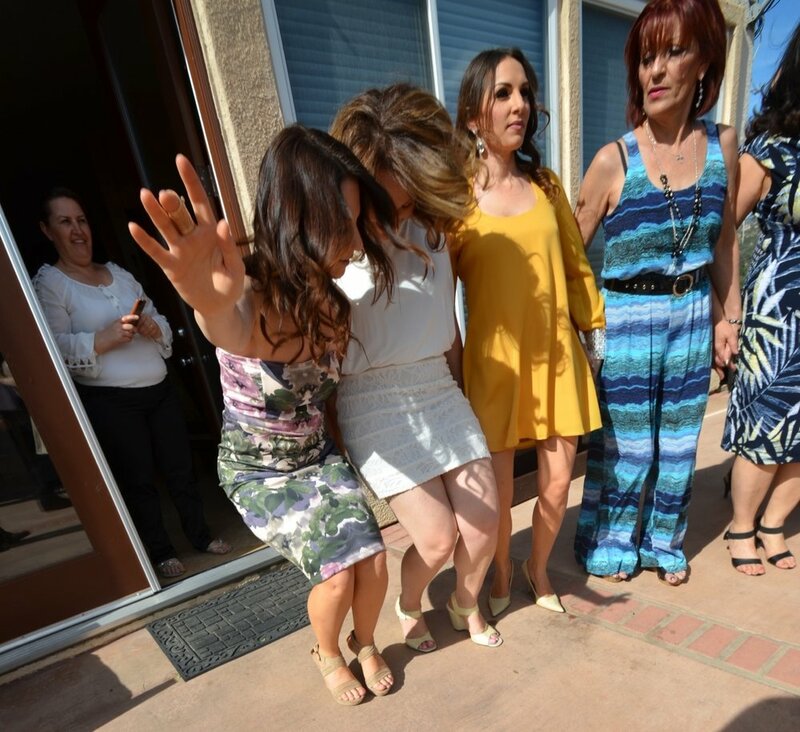 These line dances are an important Chaldean custom that dates back even before recorded history. Each dance is dictated by the song and its tempo, if the song is fast, the dancers move fast. Having learned the dances early on in her childhood, Barno was well equipped to pass on her knowledge. Barno’s revelation at the wedding, paired with the fact that she had friends who had requested lessons solidified her drive to teach traditional dances. The San Diego native does not currently have a studio in which she teaches out of, instead opting to make house calls. Barno is flexible in her methods as she teaches wherever her clients feel most comfortable, whether it’s their home or business, and even opens her own home up to clients. Even as Barno resides in California, she has made an effort to spread her knowledge to those wanting to learn in Detroit and Chicago, as well. As advertised on her Instagram, Barno will take the opportunity to teach when she is in either city. In addition to teaching when she’s in Detroit, Barno has even brought her cousins, who live in Detroit, on board to help teach.